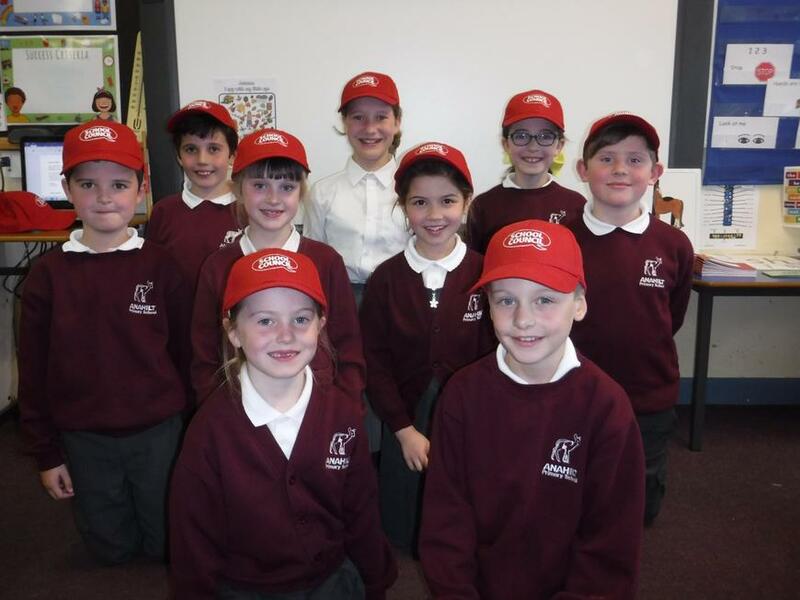 Our school council elections have taken place and the new members have had their first meeting of the year. We look forward to hearing their suggestions. We will update everyone with the issues they hope to address during the year.